This in-house development is using cutting edge technologies in audio, electronics and computer science allowing you to live an unforgettable experience. 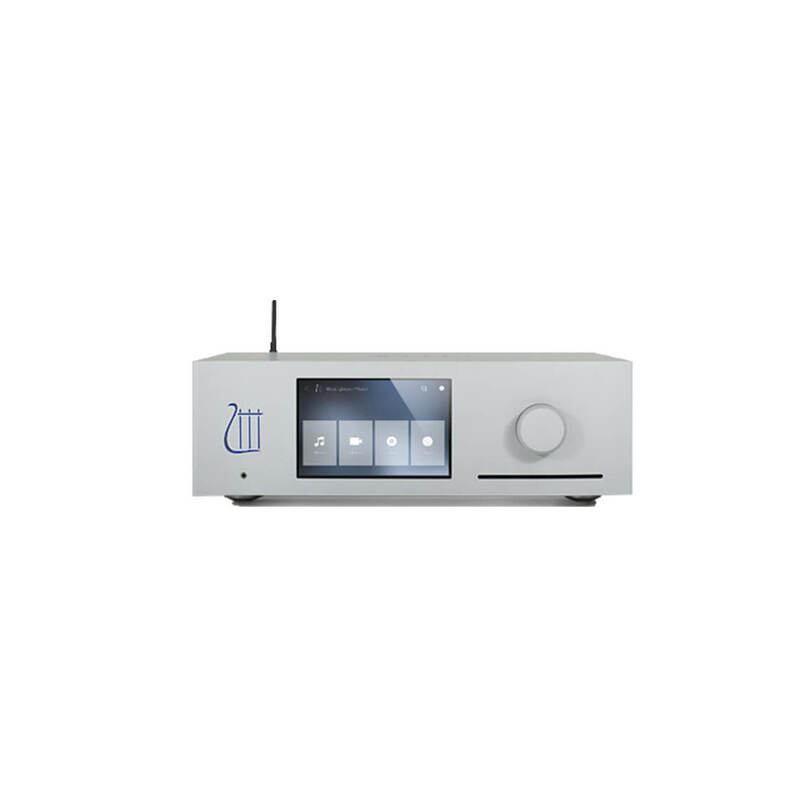 The multiple functions of this outclass mediaserver combined with an harmonious design is destined to be the central element of your High-end audio system. The Absolute Mediaserver distinguish itself both with its outstanding sound quality as well as the speed with which it processes large amounts of data, thanks to its Intel i3 4th gen. processor and mSATA SSD for the operating system.The Mediaserver can be steered on the device itself by the 7“ touchscreen or via your smartphone/tablet through the Orpheus App. compatible with Android and iOS. Finally, five digital and four analog ports enable the audio enthusiasts to connect a large number of other devices. The Absolute Mediaserver can be connected to your home network via Ethernet or Wifi to access thousands of internet radio stations and music streaming via Spotify, Sirius XM, Qobuz and many more. You can play or rip your CDS to create your CD collection with the help of the database that will automatically detect and add missing album covers and title information. CDP, DAC, Streamer, and Audio/Video Server.